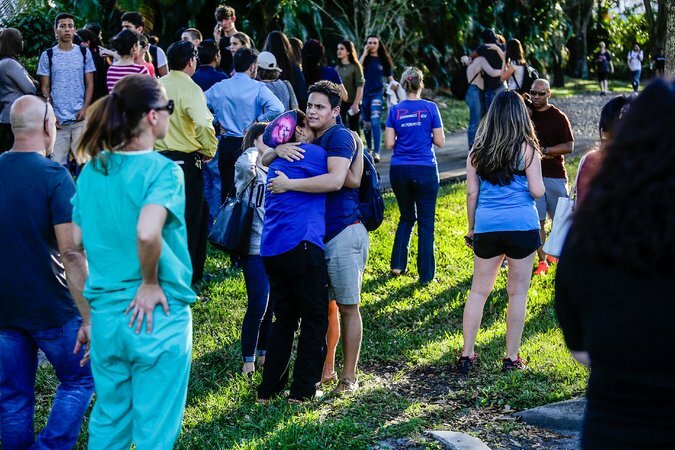 The shooting deaths of pupils at the Marjory Stoneman Douglas High School in Florida is another tragedy in a long list of tragedies that have befallen innocent Americans as they go about their daily lives. After such a horrific incident it is right and proper that vigorous debate takes place to find the causes of the tragedy and to discuss possible solutions to prevent further tragedies in the future. That is obviously too grown up for so-called ‘progressives’ and their fellow travelers on the left who didn’t waste a minute politicizing the incident to push their anti-gun agenda and those from the deep state who used the tragedy in their ongoing effort to tarnish President Trump and remove him from office. What is truly absurd about this tragedy is the sanctimonious outpourings of some British people and their fellow hypocrites in Europe. While some of these people are ordinary folks who expressed an emotionally triggered reaction, many are leftists who are using the tragedy to give voice to their inherent anti-Americanism while others are putting on display their Trump Derangement Syndrome they acquired through propaganda-induced groupthink. While the sanctimonious fall over themselves to voice their opinions on tragic incidents in America they conveniently forget the mass killings on their own doorstep about which they remain silent. 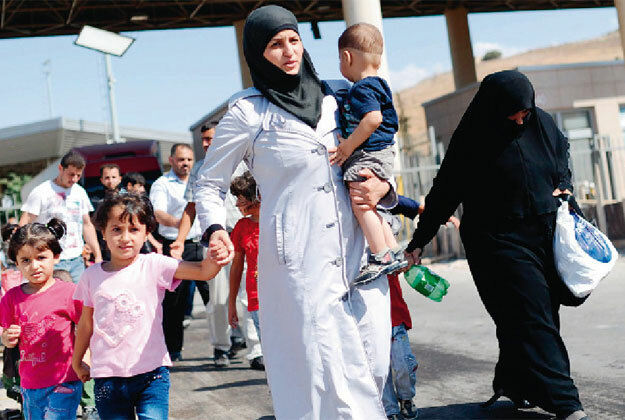 An oft repeated sentiment is that children should be allowed to go to school without fear of being shot and killed; this is true but using the same logic people should be allowed to attend a concert or travel to work without being blown up in the concert hall or on the transport system or being mowed down as they walk on pedestrian walkways. Awful and soul destroying as they are, the seventeen murdered teenagers in Florida pale into insignificance compared to the eighty-nine murdered teenagers at the 2015 Bataclan concert in Paris and the twenty-two murdered teenagers at the Manchester concert in 2017. 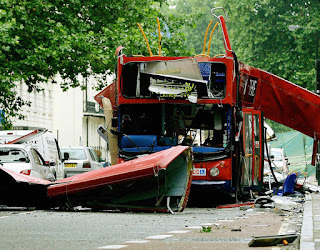 Fifty-two innocent people were killed in the 7/7 London Transport bombings in 2005, twenty-one people were killed in Brussels subway bombing in 2016 while on the same day fourteen were killed at the Brussels Airport. Again using the same logic people should be allowed to celebrate national holidays and shop at a festive market without being killed and maimed by vehicles driven by terrorists. 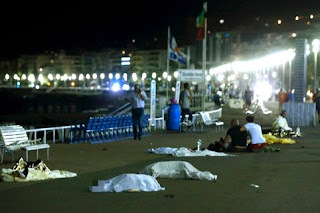 Eighty-six people, including children, were killed when they were mown down by a vehicle while celebrating Bastille Day in Nice, France in 2016. Eleven people were killed when they attended a Christmas market in Berlin, Germany in 2016. Fourteen people were mown down and killed in the Westminster and London Bridge attacks. Five people were mown down and killed in the Stockholm attacks. 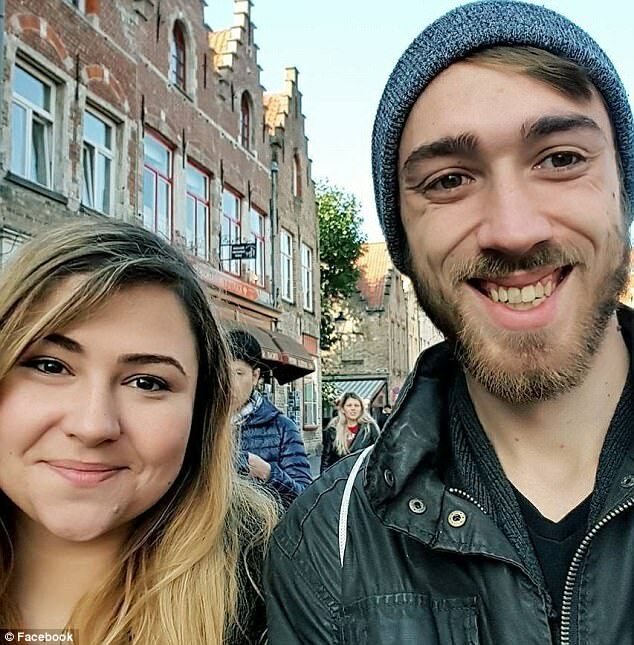 Fourteen were mown down and killed in the Barcelona attacks and so it goes on the same as it does in America, innocent people in Great Britain and Europe are being killed while going about their daily lives. The cry goes up that it's the availability of guns in America that is responsible for these mass killings and therefore they should be banned by the government. Since all the killings mentioned above have been perpetrated by Muslims using vehicles, home made explosives and guns, why are the same people not calling for a ban on Muslims, vehicles and the ingredients for home made explosives? It must be borne in mind that AK-47 assault rifles are already banned but that doesn't seam to bother the terrorists. The answer to the question is a mixture of the emotional need to indulge in public virtue signaling or political activism in the case of American tragedies and cowardice in the case of British and European ones. It’s easy to shout from the rooftops that guns should be banned in America but only the courageous would risk shouting equally as loud for Muslims to banned from PC-controlled Great Britain and the European Union nation states. The sanctimonious hypocrites in Great Britain and Europe are saying that thoughts and prayers are not enough, urgent action is required to prevent future tragedies when that is all they get from their own leaders after every Muslim atrocity accompanied by a #hashtag campaign, a light show and a patronising lecture about how it is nothing to do with Islam. Maybe if the people of Great Britain and Europe had similar rights their leaders would not have surrendered national sovereignty to the EU autocrats their democracies would still be intact and their descent into third world shithole status avoided. One of the more worrying instincts of the modern political class is their tendency to lapse into totalitarianism whenever their actions are opposed or even questioned by the people they are supposed to serve. At the same time as the unelected global elite are working relentlessly to remove a democratically elected president in the United States and to overturn the democratic Brexit referendum result in Great Britain they have declared Twitter and Facebook to be the enemies of democracy. The advent of social media has allowed billions of people around the free world to communicate with each other without their discourse first being laundered through the various government propaganda machines where unorthodox and unapproved opinions are challenged or removed. For decades the global ruling elite have had a monopoly on the means of communication and as a result they have used insidious propaganda to impose groupthink on pre-conditioned minds. Social media led by Twitter and Facebook ended their monopoly allowing alternative opinions to challenge their imposed orthodoxy. It is the alternative to this imposed orthodoxy that resulted in the election of a political outsider in the USA and the British people voting to liberate themselves from the corrupt, authoritarian European Union. The reaction of the global elite was not to accept the will of people but to clamp down on their ability to exchange opinions freely which they regard as one of the the root causes of their defeat. In the process they have confirmed what the people already knew, i.e. they do not believe in democracy or the freedoms that have been hard won and paid for in blood over the centuries. 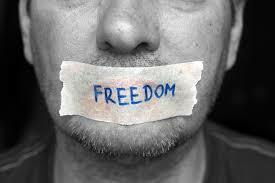 These freedoms include the inalienable right to freedom of speech which in turn is one of the pillars of democracy. Their attacks on freedom of speech have been gathering pace since the gap between what the people want and what the elite are imposing became an unbridgeable yawning chasm. Recent actions by the leaders of the European nation states shatters once and for all the idea that they believe in democracy or that they have anything but contempt for the people they have sworn to serve. The following headlines demonstrate their willingness to use totalitarian methods to silence and intimidate anyone who questions their globalist agenda. Great Britain: Due to their continued membership most of the EU countries are well on their way to third world banana republic status but Great Britain? Surely not that Sceptred Isle with its history of democracy and its Mother of Parliaments? 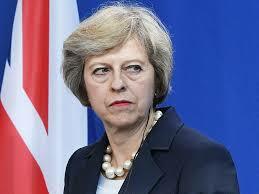 Its sad but true, being a globalist and EU fanatic, Prime Minister Theresa May has declared Twitter and Facebook to be the enemies of democracy. Intimidating Politicians And Campaigners To Be Criminalised By May Government. 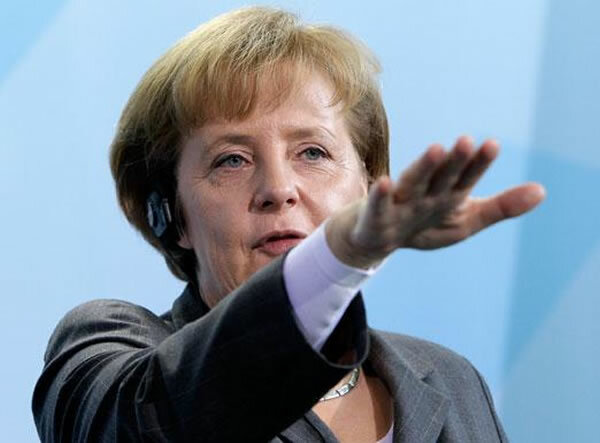 Germany: No one should be surprised that a mentally unstable communist party apparatchik from the former East Germany would be a totalitarian. Sweden: Europe’s most high profile basket case who will be added to the UN’s list of third word countries by 2030. 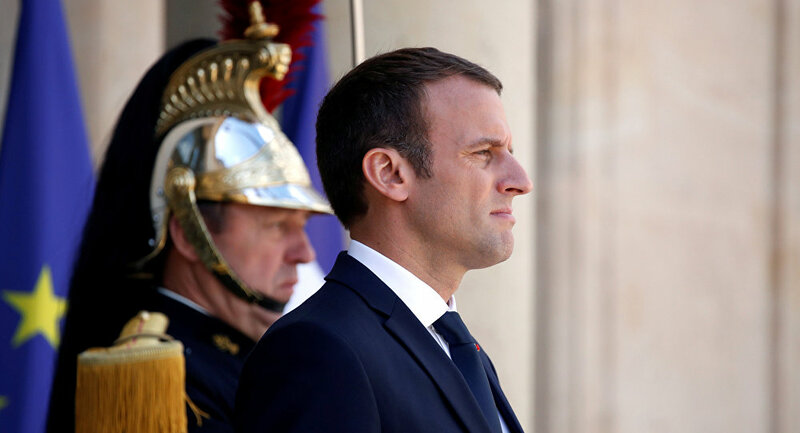 France: It didn’t take the new boy-king to long to start using his authority against democracy and the French people. And so it goes on; from Italy and Greece to Ireland and the Netherlands, censorship is the order of the day because the ruling elite refuse to respect and implement the will of the people. As democracy is undermined, the people of Europe have no way to redress their grievances and as their countries and cultures are willfully destroyed their only recourse will be civil disorder and violence. Trying to explain gun ownership in America to British people is an onerous task that usually results in failure on my part. This is especially true whenever there is a shooting that results in the death or injury of innocents. The most common response from my incredulous compatriots is that neither ordinary citizens nor deer hunters can justify owning multiple military style assault rifles with high capacity magazines and thousands of rounds of ammunition. Despite the evidence of history they fail to grasp the fact that politicians and the ruling elites of countries around the world have usurped power and used it to oppress their own people. Neither have they grasped the fact that the western democracies are not immune from such behavior. For decades the people of the European democracies have stood helplessly by as their political power was slowly stripped away and handed over to the autocrats of the European Union. They are now paying the price as their ancient cultures and ways of life are being deliberately destroyed by EU diktat and their individual countries transformed into a single third world shithole. The United States is currently in the throes of a similar coup d’etat as the deep state firstly tried to fix the Presidential election in favor of the communist apparatchik, Hillary Clinton and secondly, having lost to a political outsider, they are engaged in a relentless campaign to remove him from office. 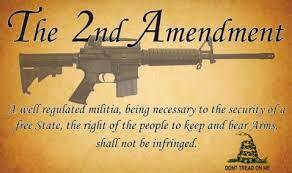 The 2nd Amendment to the Constitution of the United States was added to defend the homeland from external enemies and internal rogue elements like the deep state. 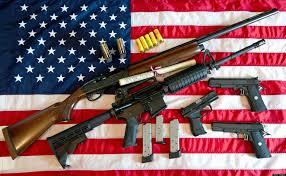 Even the individual state constitutions include the right for their citizens to keep and bear arms to defend the state as well as to provide personal protection. Since the non-coastal and non border states are unlikely to be invaded by an external enemy the only entity the state would need to be defended against is the federal government. Learning a lesson from the dictators of old, the Democratic Party and its fellow travellers campaign relentlessly to disarm the American people because they realize that an armed populace will make their usurpation of political power difficult and most likely temporary should they succeed. The aims of the deep state in America are identical to those of the corrupt European Union dictatorship and in line with the globalist plan for a single world government. These include cultural and demographic replacement using open border mass immigration from the third world together with a centrally controlled socialist economy and a managed descent into third world shitholery in order to achieve the of equality of nations. The British are one of only three countries in the world that do not have a written constitution relying instead on Acts of Parliament, court judgments and conventions which in turn relies upon honest, honorable politicians, judges and other public servants for implementation. This long evolved system of government and guaranteed freedoms served the people well until the recent advent of the political charlatan and the deep state. They have torn up the old conventions, ignored Acts of Parliament and corrupted the criminal justice system in order to impose their own globalist agenda. Since elections are rigged and referendum results are ignored individual liberties are being increasingly curtailed leaving the British people powerless to prevent the destruction of their ancient culture, their way of life and their descent into third world shitholery. To conclude: the United States is one of only three countries in the world where their citizens have a constitutional right to bear arms and the only major power to do so. To avoid the fate of Great Britain, Europe and the rest of Judaeo-Christian world the American people must remain vigilant, protect the Constitution, fight the deep state and never, ever surrender their inalienable right to keep and bear arms. As it slowly dawns on the American people that their institutions have been politicized and are now being used against them it comes as no surprise to their British kith and kin across the Atlantic. Their institutions were weaponized and used against them decades ago. These include national and local governments, the mainstream media led by the supposedly unbiased, taxpayer funded BBC, the supposedly neutral civil service and the supposed envy of the world, otherwise known as ‘our’ National Health Service (NHS). The most notable, and regrettable, weaponized institution is the once respected Police Force who are now fully fledged agents of the state who’s mission to protect and serve the public by upholding the law has been abandoned in favor of imposing the governments agenda. Now known as the ‘Police Service’ it is led by specially selected Common Purpose trained operatives who serve the political elite and who’s mission is to use political correctness to intimidate into conformity those members of the indigenous population who disagree with the government's agenda. Crimes perpetrated by specific minority groups, including followers of the religion of peace, are ignored where possible and where prosecution cannot be avoided softer sentencing guidelines are applied in mitigation. 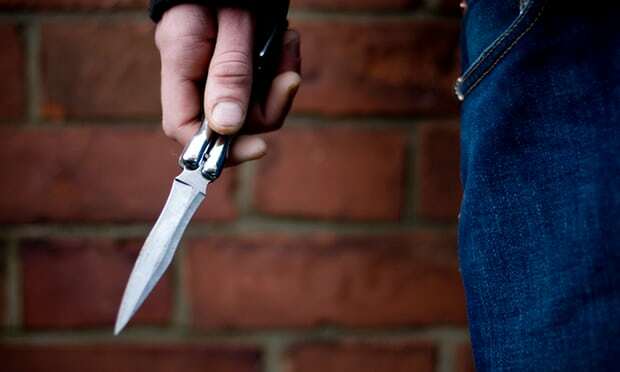 As crime rises across the country, including gun and knife crime, police ‘services’ are withdrawing cops from the streets and redeploying them to tackle crimes against political correctness. Crimes against political correctness are vague and open to interpretation which leaves the police free to caution, investigate and arrest anyone who voices opposition to the government's agenda. By any measure this is intimidation worthy of any autocratic banana republic and not a modern democracy. Rise in recorded crime is accelerating in England and Wales. Half of Brits haven’t seen a police officer on foot ALL YEAR. Now police won’t visit even if your house was burgled. Met Police to stop investigating some ‘low-level’ crimes in response to $400 million funding cuts. Distribution of funds depends on the priorities set by local Police Commissioners and Senior Officers so one has to assume that crimes against ordinary people such as burglary are 'low level' and therefore not a priority, whereas so-called hate speech on Twitter and Facebook are very much so. Police turn up at Tony Boxford’s door over Facebook post. Online hate crime to be tackled by new national police hub. 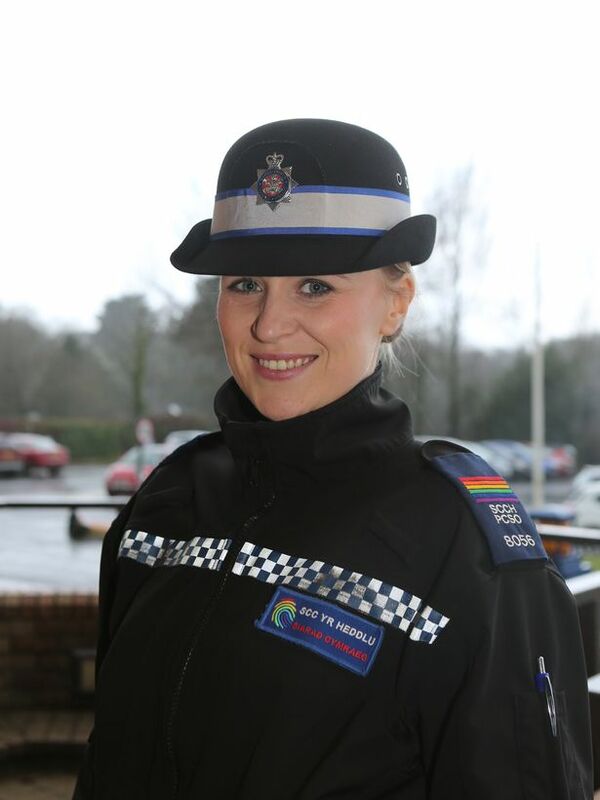 When it comes to prioritizing police resources between tackling violent crime and political correctness the latter wins in Dyfed-Powys, Wales, where police are financing LGBT liaison officers throughout the service. This is what it's like to be a LGBT liaison officer. 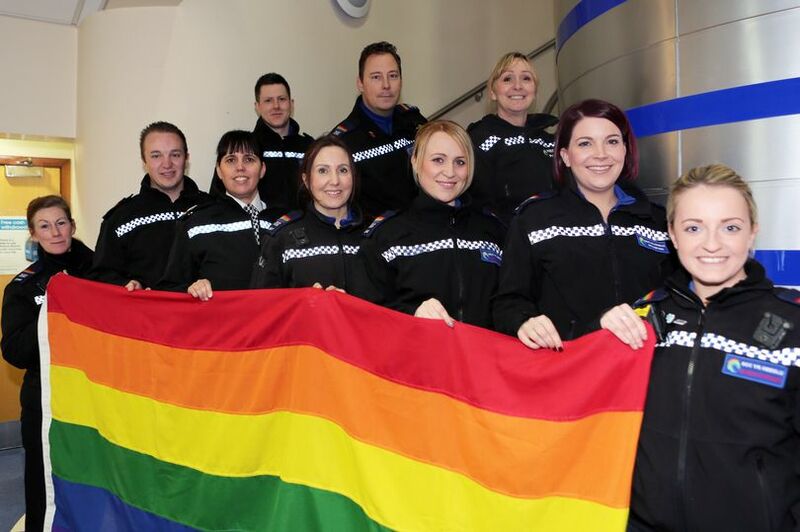 These officers have been specially trained to deal with matters of sexual orientation and gender identity to provide support for LGBT victims of crime, including hate crime, domestic abuse and sexual abuse. 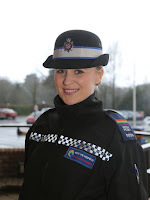 According to the cultural Marxist disciples in charge of this phony police ‘service’, these aforementioned crimes are unique to the LGBT community thus deserving of funds or they don’t matter to cisgendered victims of the same crimes especially if they are white. To conclude; politicians being the duplicitous, self-serving charlatans that they are will always put their own interests above those of the people and the country they are meant to serve. Apart from outlawing so-called hate speech to intimidate dissenters into silence by accusing them of Islamophobia, racism, sexism, homophobia, transphobia, etc. they are now adding criticism of themselves to the list. When the political elite start making laws to protect themselves from criticism the line will have been crossed and civil disobedience will be the only recourse left for the disenfranchised people. 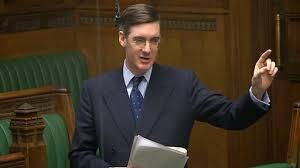 The Member concerned, Mr. Jacob Rees-Mogg, is acknowledged as being one of the most polite, inoffensive politicians in the Westminster Parliament. A family man of quiet decency and principle, Mr. Rees-Mogg has attracted attention recently because of his opposition to the back-sliding and supine appeasement by Prime Minister Theresa May in the Brexit negotiations. Dismissed as a throwback to a bygone age of English upper class privilege and snobbery, it is only recently he has been attracting the attention of both Antifa and other left-wing revolutionary types along with those who oppose Great Britain’s liberation from the European Union. Despite his mild demeanor and infectious politeness he is a formidable debater who’s forensic knowledge of his subject combined with his impressive communication skills is convincing increasing numbers of the people of the merits of Brexit. Such is his increasing popularity across the Brexit divide there are calls for Mrs. May to either include Rees-Mogg in her Brexit negotiation team or to stand down and hand over the reigns of power to him. In shades of Margaret Thatcher’s rise to power, the increasing popularity of an old school conservative who espouses traditional British values such patriotism, individual liberty and free enterprise has given the socialist/communist community palpitations and galvanized them into action. Too dumb and brainwashed to win over hearts and minds to their cause by engaging in a civilized debate, the laughably named Antifa use classic fascist tactics to silence any opposing views. 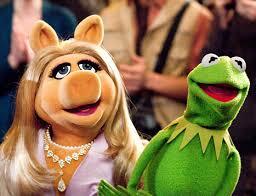 The leader of the revolutionaries in this incident was one Josh Connor and his adoring Miss Piggy look-alike bint. In a display of ignorance and intellectual cowardice Josh Connor fearlessly refused to debate Mr. Rees-Mogg claiming he was not worth debating while his comrades yelled out the usual, outdated smears of ‘racist’, ‘fascist’ and ‘nazi’. A scuffle ensued which guaranteed Connor some publicity and undoubtedly some status or street cred among the brainwashed millennials and delayed adolescents that make up his pals in Antifa and his comrades in the socialist/communist/Muppet community. These protectors of the revolution are too dumb to realize that the same publicity also attracted opprobrium from all normal, hard working people and served to boost the credentials of Jacob Rees-Mogg and his conservative cause among the working classes. 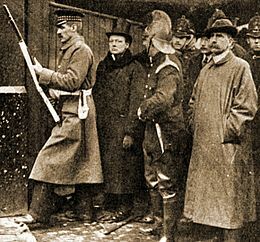 The storming of the Winter Palace was replaced by a storming of the Blighty cafe where courageous revolutionaries selflessly put their lives at risk by reading a series of prepared banal slogans read from a crib sheet in order to strike fear into the hearts of coffee drinkers and those enjoying a late breakfast. These people obviously didn’t understand that the reputation of British revolutionaries was at stake and they really should be ashamed of themselves for bringing them into disrepute. Apart from bravely taking turns to read out childish slogans, chanting in unison and harassing coffee drinkers, this catalyst for the revolution was limited to smearing Great Britain’s greatest Prime Minister as a racist (yawn) and vandalizing a mural of his image. They could have followed the example of Jesus by at least overturning a few tables and chasing the poncy middle class idolaters from their Churchillian temple. 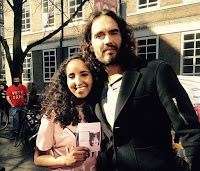 The image of the British revolutionary was further tarnished when the participants allowed themselves to be led, not by some courageous Lenin-like figure but by the baby-faced 24 year-old daughter of Somali immigrants who idolizes the multi-millionaire drug addled junkie, Russel Brand. The ingrate in question is one Halim Hussein who, but for the generosity of the British people, would be languishing raped, hungry and genitally mutilated in Somalia, one of the worlds worst war torn shitholes. Instead of repaying that generosity with thanks and respect, as well as working hard to make a contribution to the country that gave her all the advantages of civilization, she has decided instead to trash it and dedicate herself to bringing it down to the level of her ancestral home. As well as being a communist, Hussein’s uselessness to Great Britain and its hard pressed taxpayers can be illustrated by her university studies and the fact she has valiantly announced in advance that she will not be repaying her student loans. Hussein is a product of the brainwashing higher education system, having attended the William Morris Sixth Form mixed community college, named after the trendy 19thcentury socialist activist. 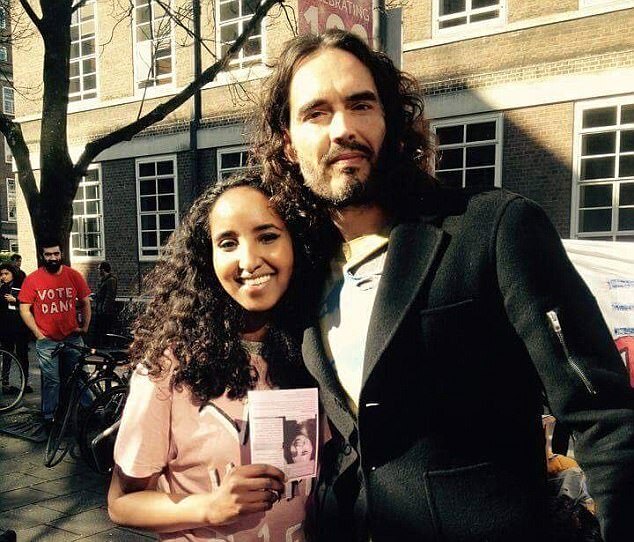 She is currently a student at the School of Oriental and African Studies at the University of London where she is also the co-president of something called Equality and Liberation. 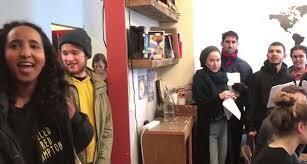 Being the offspring of immigrants and therefore having no deep roots or attachment to Great Britain, Miss Hussein is obviously unaware that she has a responsibility to maintain the image of the country’s revolutionaries, so invading a cafe and reading out slogans to coffee drinkers is not the behavior we expect from a revolutionary leader and co-president of Equality and Liberation. The rest of the communist revolutionary community should hold one of their notorious kangaroo courts and hold her accountable for this serious dereliction of duty and tarnishing their image, possibly beyond repair. If Miss Hussein and her comrades paid more attention to British history instead of that of the Orient and Africa they would have learned about the siege of Sydney Street in London where real revolutionaries sacrificed their lives in pursuit of their beliefs. In conclusion, in choosing to invade a coffee shop as a catalyst to start her uprising, Miss Hussein and her motley band of Toy Town revolutionaries are a disgrace to English communists and their illustrious comrades down the ages. If anyone deserves a period in a re-education camp it’s Halim Hussein and her fellow cappuccino revolutionaries.